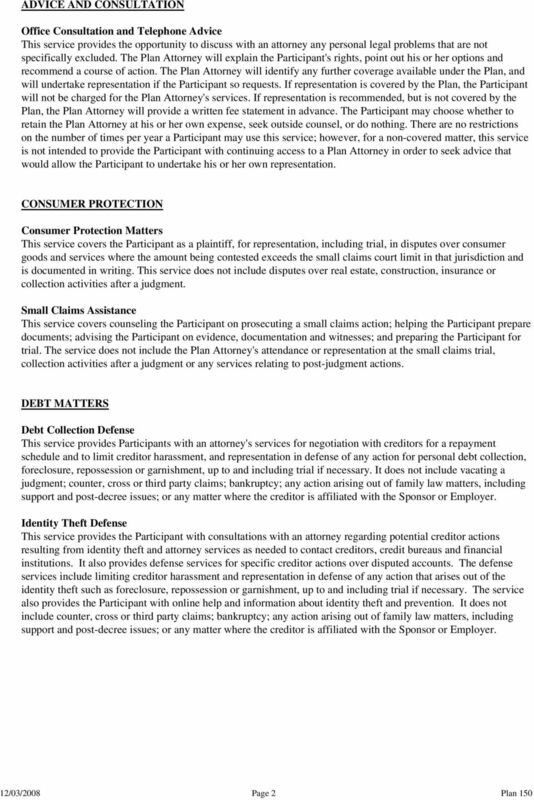 Download "METLAW LEGAL SERVICES PLAN FACT SHEET"
Contents. 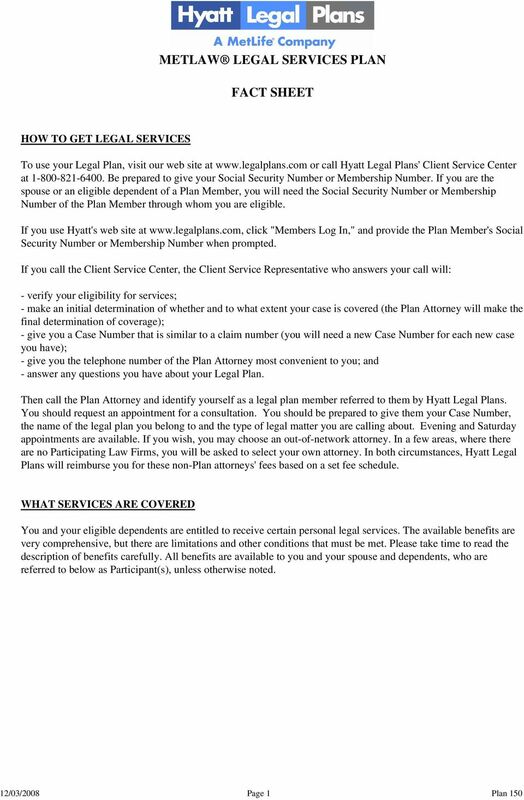 U-M Flint University HR Flint 213 University Pavilion 303 East Kearsley Flint, MI 48502-1950 Monday Friday, 8:00 a.m. 5:00 p.m.
- Hyatt Legal Plans, a MetLife company, is the largest provider of group legal plans in the United States and has been in the business since 1981. U l t i m a t e A d v i s o r. Protection at any life stage. 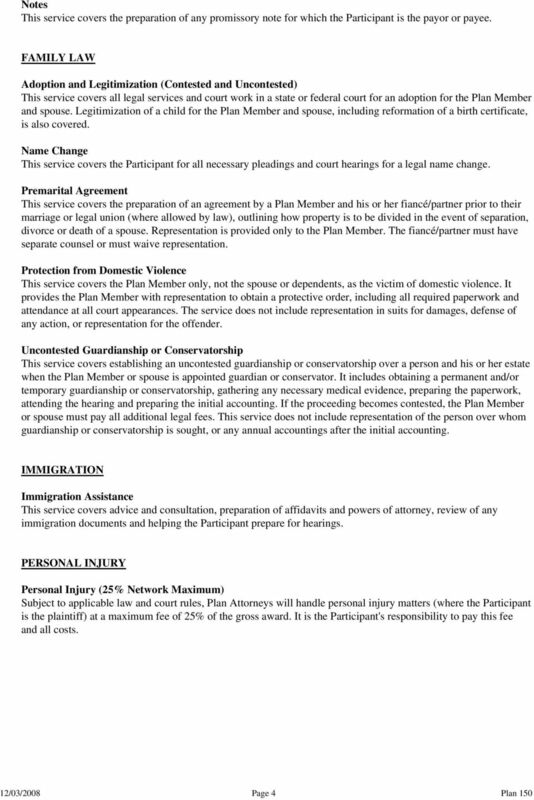 Professional legal help to protect you and your family. U l t i m a t e A d v i s o r Legal protection at any life stage. L e g a l I n s u r a n c e P l a n. Protection at any life stage. Professional legal help to protect you and your family. 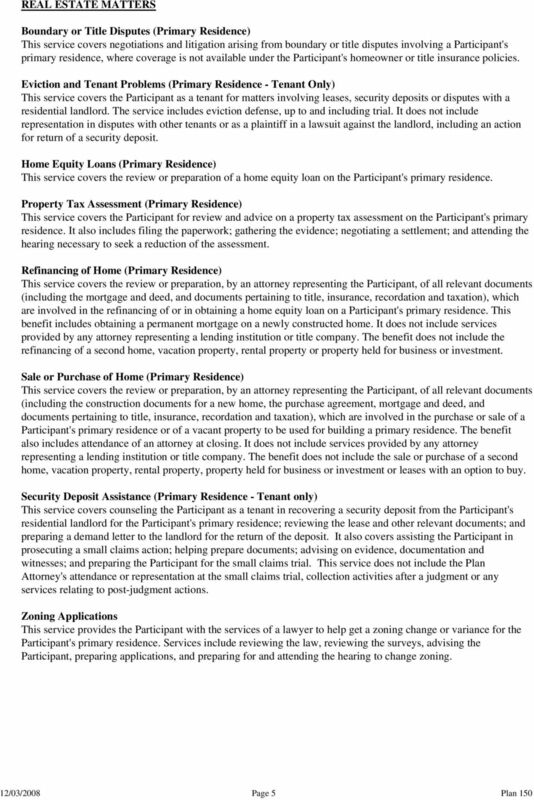 CHAPTER 702 FORECLOSURE OF MORTGAGES, AGREEMENTS FOR DEEDS, AND STATUTORY LIENS. 702.06 Deficiency decree; common-law suit to recover deficiency. FORECLOSURE. I don t think I can make my mortgage payments but I don t want to go through a foreclosure. What are some of my options? Our Attorneys Have Proudly Served Clients Since 1948 and Will Continue to Represent Their Best Interests in the Future. 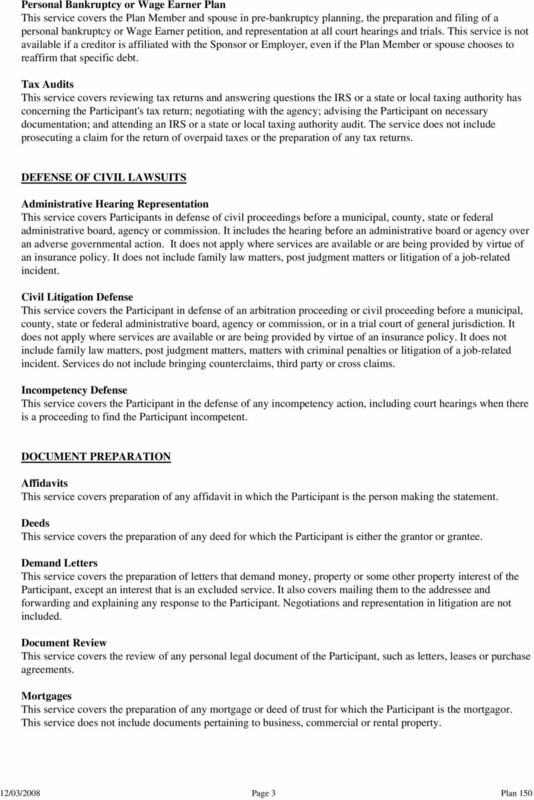 Probate Checklist. 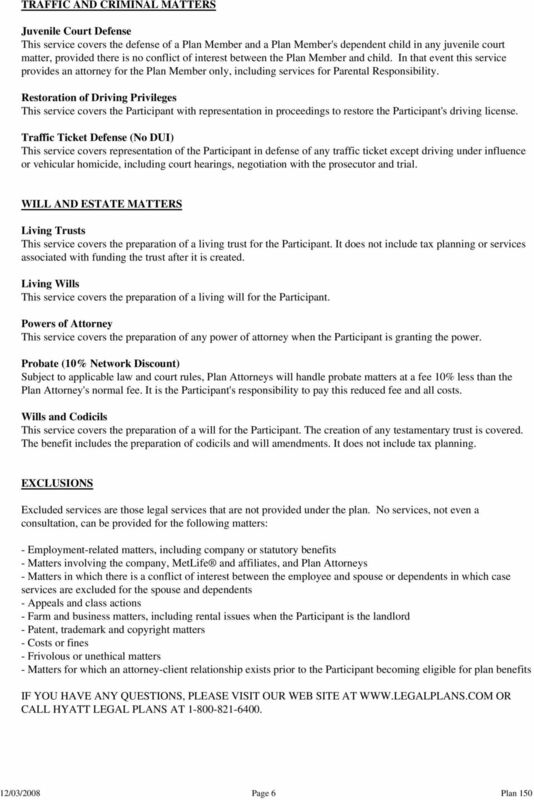 2 Estate Attorney. Contact an estate attorney to guide you through the probate process. I m behind in my mortgage payments, what should I do?